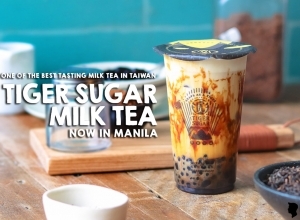 A ’90s kid would surely understand how it feels when an establishment we enjoyed back then comes back to serve again. The iconic cafe loved all over the world – Hard Rock Cafe Manila comes back and ready to rock and roll! 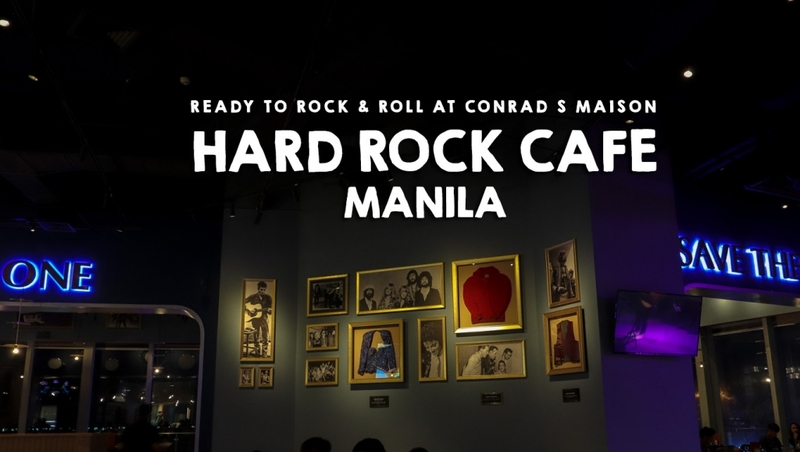 Opening at the start of 2019, The Bistro Group partnered with Hard Rock International to bring back this iconic theme restaurant on its new home located at Conrad S Maison in Pasay City. I got fun memories with this brand most specially back then when I was still working as a producer for a music show. I used to cover big events and interview famous celebrities and artists at the former Hard Rock Cafe, and that actually gives me the opportunity to meet up people in the music industry that eventually became friends through out the years. Hard Rock Cafe Manila is now a 223-seater cafe and is expected to be Manila’s go-to destination for good food, much-sought-after merchandise and live entertainment for which the brand is known all over the world for. I was able to be one of its first clients recently as me and my blogger friends enjoy a night full of music from another iconic musician – The Queen. The performers on that night was amazingly talented taking the performances a step further by wearing outfit resemblingFreddie Mercury. Of course, good music should be partnered with good food, where Hard Rock Cafe is also known for. 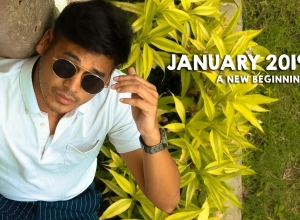 I was able to sink my teeth into some of their signature items that include the Original Legendary Burger, Hickory Smoked ribs and other Asian-inspired menu specially made with a twist. One of the greatest things I also truly love with the brand is its iconic display in the walls. At Hard Rock Cafe Manila, they were able to retain that with items hanging on the wall like, guitars signed by famous musicians, rare photos from iconic celebrities, world tour costumes and of course I would not missed to see the iconic paintings located on their comfort rooms. Hard Rock Cafe Manila also showcase an extensive line up of merchandise located at the Rock Shop. They got items from classic tees, hoodies, caps and even commemorative pins (and everything in between) you ca take home before leaving the said place. It is definitely a step toward you becoming your own personal rock star! Will definitely go back and bring friends in here. For more information on Hard Rock International you can visit www.hardrock.com.